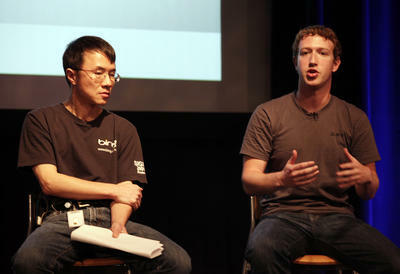 Blog posts about the creator of Windows, Microsoft, who continues to push technology forward. If you or your kids have been dying to get an Xbox 360, Playstation 3, or Nintendo Wii, but you don’t want to spend upwards of $300, you now have another option. 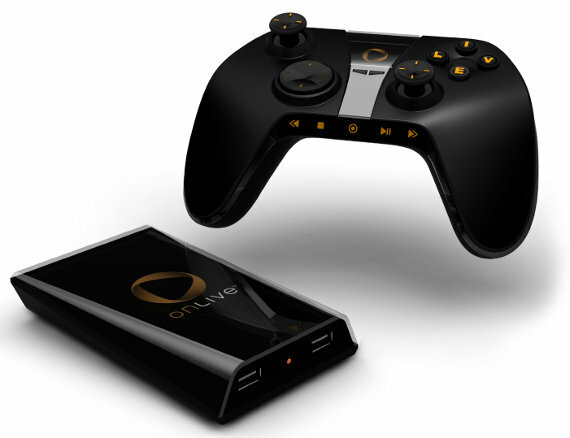 It’s called the MicroConsole, by OnLive. With MicroConsole, you can bring OnLive to your HDTV and enjoy playing popular games with a wireless controller, just like Xbox 360 and Playstation 3. By the way, MicroConsole only costs $99. Xbox Kinect Releases Tonight: Go Get One! Video games have made a huge impact in recent years, with some mainstream video games surpassing the revenue made by major Hollywood films. Tomorrow, video games will move beyond simple motion controls and take yet another leap into the future with Xbox Kinect. With Xbox Kinect, YOU are the controller. Instead of using any standard, handheld video game controller, you simply stand in front of the television. 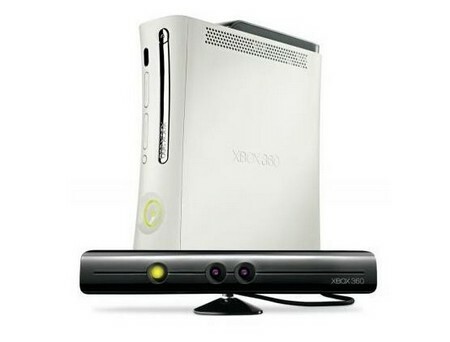 Xbox Kinect uses a type of sensor field that will read when a human is standing in front of it. When you stand in front of the Xbox Kinect, your body will appear on the screen, moving with your own physical movements. Google and Yahoo are currently the two top search engines, but Bing will be knocking Yahoo into third place soon enough. With two new features being added to the search engine, Bing is making big strides to challenge its main competitor, Google, and its new ‘Instant Search’ feature. 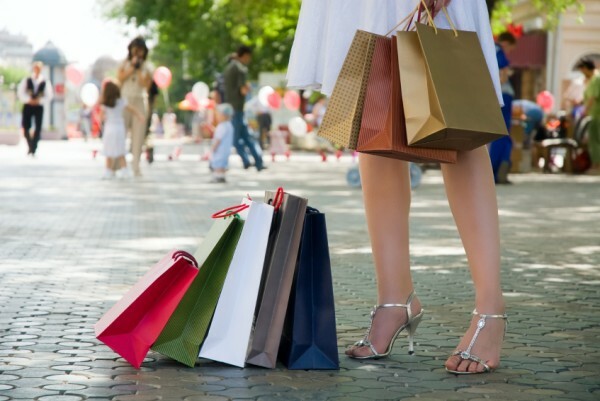 Either way, the way we search is changing fast.